Which will improve the inner structure of food and increasing fragrance and fat to taste exquisite, tender and milky so the effect of solubility and emulsification are highly increased. Good flavor and color and heavy milky taste. 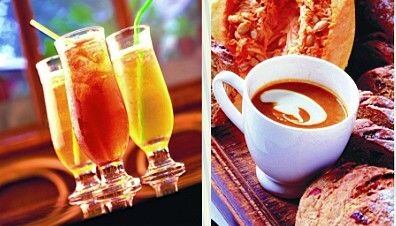 Drinks: coffee drink, creamy drink, fast-dissolved milk powder, baby’s drink and ice cream, etc. 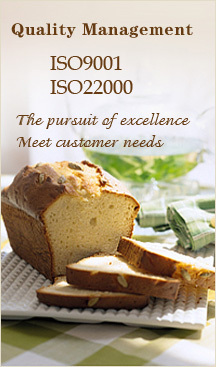 Foodstuff: Instant cornmeal, seasoning of fast food, instant food, bread, biscuits. chocolates and cream, etc. 1. Ndc for coffee:. Fat: 20%-60%; protein: 2.0%-5.0%. 2. Ndc for formula milk:. Fat: 35%-80%; protein: 2.0%-4.5%. 3. Ndc for milk tea. : fat: 28%-50%; protein: 2.0%-4.5%. 4. Ndc for ice creamer:. Fat: 27%-80%; protein: 2.0%-6.0%. 5. Ndc for cereal:. Fat: 25%-50%; protein: 1.5%-4.5%. Drinks: creamy drink, fast-dissolved milk powder and ice cream, etc. Drinks: creamy drink, fast-dissolved milk powder, baby’s drink and ice cream, etc.